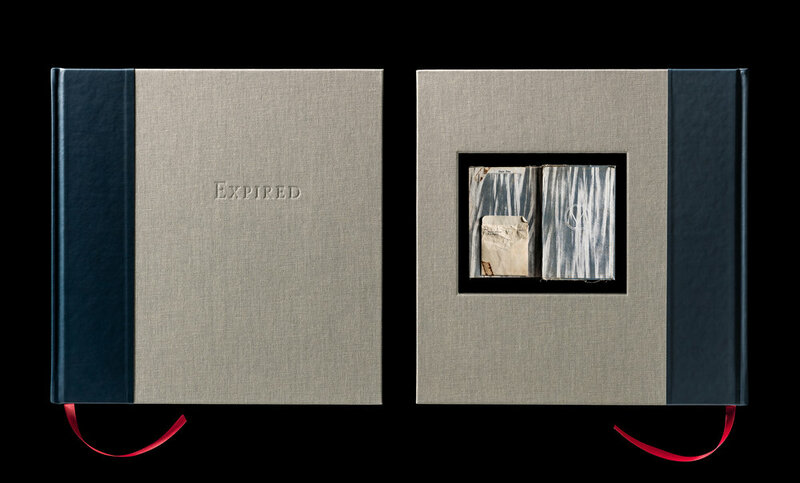 The "expired" series pays homage to the beauty and grace found in the collective and shared experience of time worn and well read ex-library books. 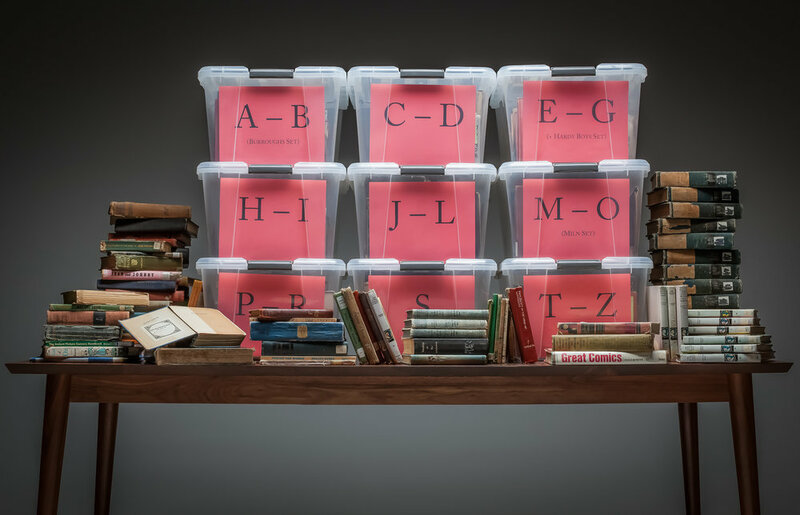 After culling through thousands of books each one was chosen for specific characteristics that best display the love poured into library books over their years on the stacks. 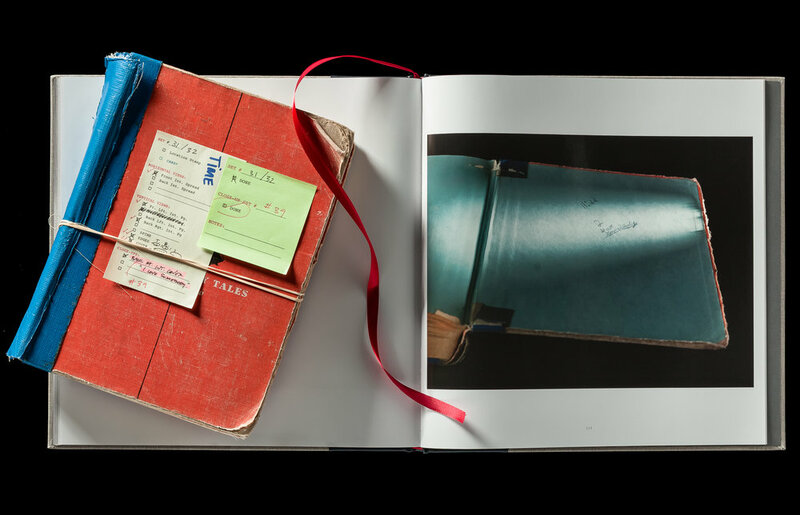 Currently over 180 ex-library books have been individually photographed. Every one was assessed, lovingly documented and alphabetically archived. The series is comprised of 175 photographs. However, for existing fans of the series, there are still over 75 books left to shoot! 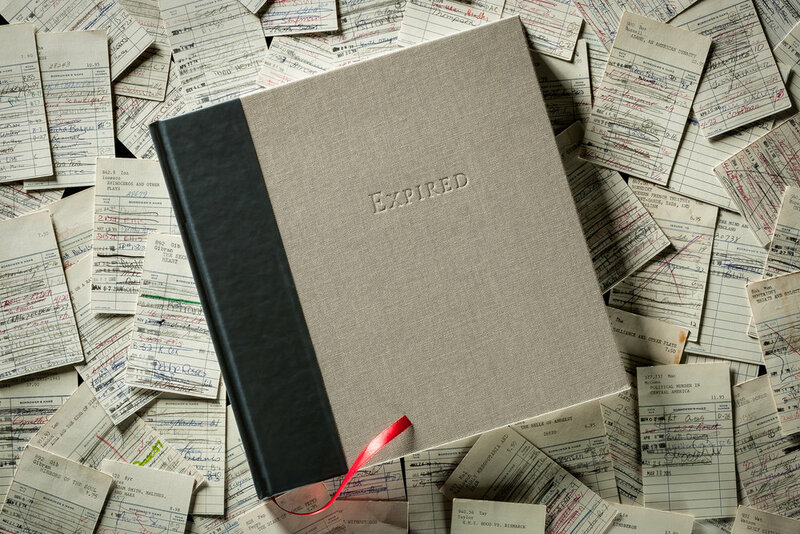 Say tuned for The “Expired” Book Volume II. . .